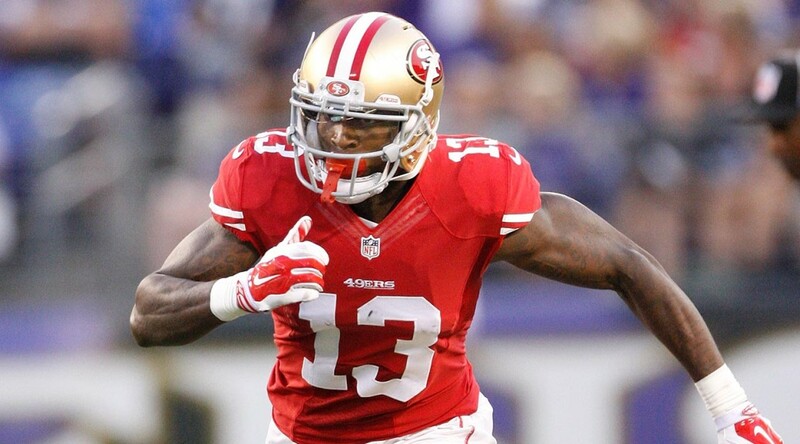 The former 49ers wide receiver Stevie Johnson will visit the Patriots on Monday. The New England Patriots lost cornerback Darrelle Revis to the New York Jets. It makes sense that the Patriots would be interested in a receiver who traditionally does well against Revis. Johnson was cut by the 49ers on Thursday, and he visited the San Diego Chargers on Friday. The Jets also have interest in Johnson, which makes sense given that his former coach in Buffalo Bills coach is now the offensive coordinator of the Jets.